Google’s smart messaging app, Allo, is (almost) ready for you. I say “almost” because the app is officially rolling out, it just may not reach everyone across the globe for the next “few days.” At least that’s what Google has announced tonight. 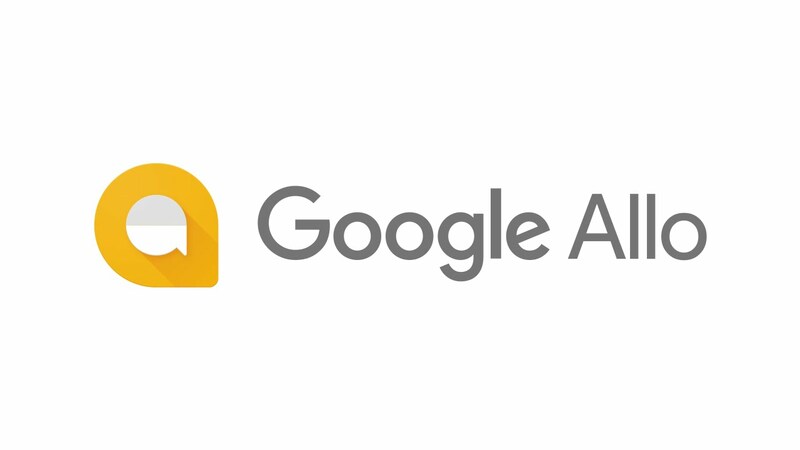 In the announcement for Allo that just went live, Google does indeed say that the app will start showing up as early as today on both Android and iOS. To briefly recap Allo, this is Google’s attempt to take on WhatsApp and Facebook Messenger by creating a truly consumer-ready, stand-alone messaging app with extra smarts that it hopes will help it stand out. For example, Allo lets you “Smart Reply” in conversations, by showing you quick responses that might let you move on without actually typing anything, but they will also hopefully add some fun or flavor to your chats. You can also “express yourself” with photos, emoji, and stickers, of course, and that includes doodling on photos. Finally, Google is trying to play up the app’s Incognito Mode that fully encrypts your chats end-to-end. Just keep in mind that you have to be in incognito mode in order for that to happen. This isn’t a default setting for all chats. As a bonus, Google has announced some SMS capabilities, in that they are allowing you message people over SMS who don’t have Allo. Recipients can quickly reply, but they won’t receive the message from your phone number and it will instead show up from a shortcode or something of that nature. It’s a bit a wonky. We’ll have more in the coming days on what to expect from Allo, including a look at many of its features. Oh, did you want to download it? Head over to this post.